Sometimes we have useful feedback or an awesome suggestion that we would love to share with the Windows product team, but what is the best way to go about it? 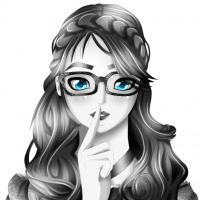 Today’s SuperUser Q&A post provides some nice options for a helpful reader. App screenshot courtesy of Microsoft. I would like to make a suggestion to help improve Windows in a specific way. How can I register my suggestion with the Windows product team? Is there a publicly available feedback channel? Does the product have a feedback feature? The Windows 10 beta program is closed, Microsoft Connect does not appear to have a section for the Windows operating system, and they do not appear to use UserVoice. In Windows 10 (PC and mobile), you can install the Feedback Hub App and send feedback to Microsoft. Help us make Windows better! 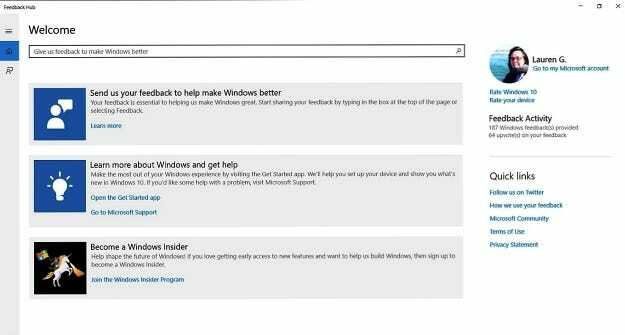 Provide feedback about Windows and apps by sharing your suggestions or problems. If you have Windows 10, then go to the search bar and type in “feedback” and a Windows feedback app should appear. Click to open it, sign in with your Microsoft account, and there should be a way to give feedback from there. Hope this helps. When you join the Windows Insider Program, you will occasionally receive emails from Microsoft that ask you to take a survey (I have received two or three over the past few months). You can express your pleasure or displeasure with specific aspects of Windows on varying scales, and there are usually some free form text fields that you can use to say anything you like.